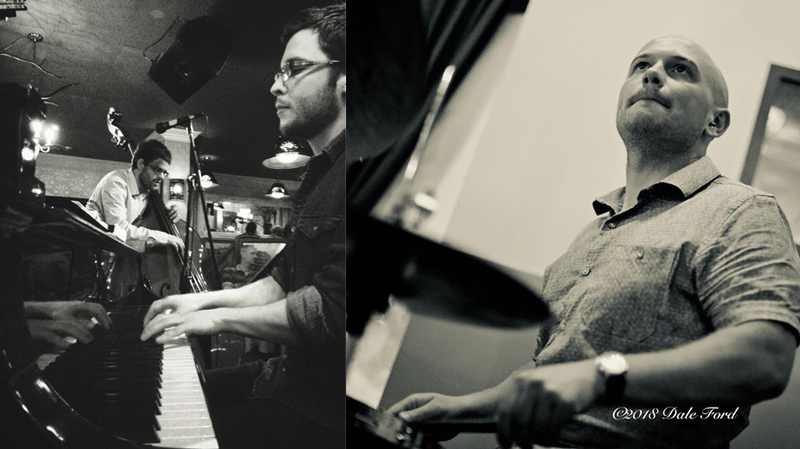 The Fourth Line is a new modern jazz trio, based in Guelph and Kitchener-Waterloo. Playing a mix of originals, standards and progressive interpretations of contemporary popular music, The Fourth Line has one foot in the future, and one firmly rooted in the jazz tradition. Consisting of Thomas Hammerton on piano, Tyler Wagler on double bass and Mike Rajna on drums they are currently working on their first recording project.